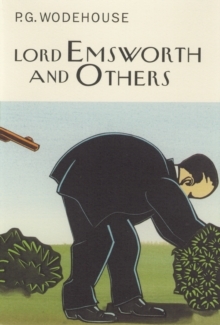 Trapped in the rural hell-hole of Steeple Bumpleigh with his bossy ex-fiancee, Florence Craye, her fire-breathing father, Lord Worplesdon, her frightful Boy-Scout brother, Edwin, and her beefy new betrothed, 'Stilton' Cheesewright, Bertie Wooster finds himself walking a diplomatic tightrope. 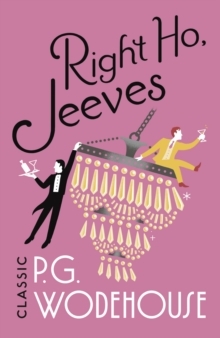 With Florence threatening to ditch Stilton for Bertie, and Stilton threatening to trample on Bertie's insides if she does, things look black until Jeeves arrives to save the day. 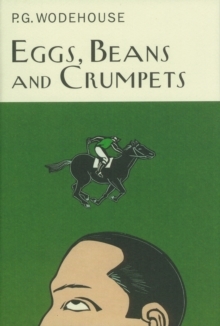 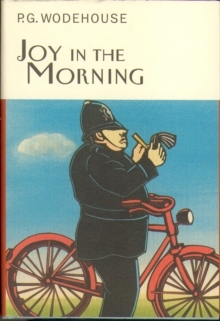 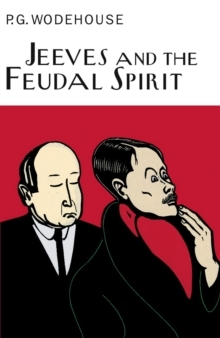 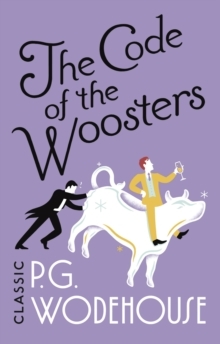 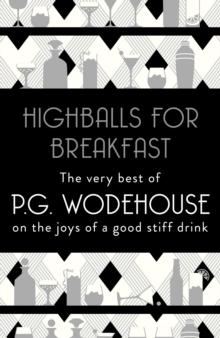 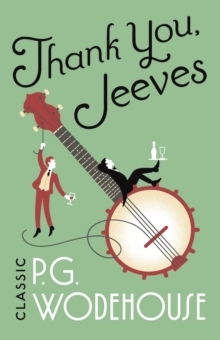 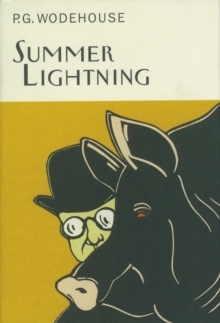 One of Wodehouse's most sparkling comedies, replete with an attendant cast of tyrannical aunts, demon children and literary fatheads.